It’s no secret that Millennials have been shy to enter the housing market. With increasing costs, the recession in the mid-2000s, and a myriad of other issues, Millennials have opted to rent over buying. But how are our pets influencing their decision? More and more Millennials are choosing their pets over their homes, according to new reports. When nearly three-quarters of Millennials — a shocking 73% — own a pet, it’s no wonder humans are making the sacrifice for their furry friends. Most potential homebuyers will pass up on a perfectly acceptable home or rental if it doesn’t meet the needs of their pets. And it isn’t just in the United States. An estimated 40% of Millennials in the UK aren’t buying a house until they reach their thirties while 33% are choosing to never buy at all. For the Millennials who do choose to buy a home, putting their pet first is a primary concern. Ever since the pet-friendly movement began at the turn of the century, more and more communities are catering to pets. Mars Petcare, a company that sells pet food and veterinary care, even launched an initiative called, Better Cities for Pets (BCFP) in 2017 that awarded $100,000 to communities that wanted to create a more pet-friendly neighborhood. 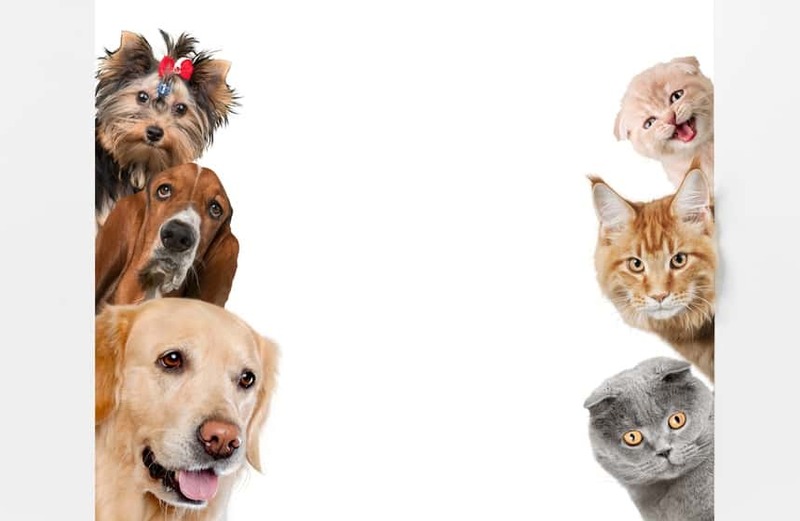 David Lummis, an analyst for pets and the pet market, claims the emphasis on pets has surged due to a humanization of pets in the mid-2000s. “Millennials have come of age during the ‘pets-as-family’ trend, so this is a natural move [by businesses] to accommodate a need they are more likely to expect to see met,” Lummis says. This highlights the growing trend among businesses and corporations who are becoming more pet-friendly as well. More and more places of business are welcoming pets other than service dogs. Surprisingly enough, however, two-thirds of pet owners have struggled to find adequate housing and apartments for their pets. As pets become members of the family unit instead of just animals we once lived with, many potential homeowners and renters are passing up homes without yards, fences, and nearby parks. For the Millennials who are buying homes, a surprising number of people are opting for solo purchases. In the Midwest, in particular, around 82% of Millennials who bought homes this July were single. This is likely due to the lower housing prices in this area. Many homebuyers with pets will also buy houses at a lower price in order to make the necessary changes to the home, including higher fences and renovated basements for their furry friends. While even a simple basement remodel can result in a 70% return on investment, some pet-owners are being admonished for taking it one step too far. “I wanted her to have her own shower so that I wouldn’t have to clean mine after washing her in it,” said Millennial homeowner, Jessica Evans, who moved from a downtown condo to a single-family home. She also refers to her pets as “fur children,” removing the boundary between owner and pet. Other homeowners are purchasing dog grooming stations, choosing to live nearer to pet-friendly locations, and even homes without stairs to accommodate older pets. Though these installments may aid their pets and make taking care of them easier, Millennials might experience trouble when they prioritize their pets over the maintenance of their home. It’s estimated that homeowners will spend an average of 1 to 4% of their home’s value on maintenance and repairs annually. This can result in maintenance costs of at least $2,000 on a home worth $200,000. Home renters and sellers alike, take note: if you want to appeal to the Millennial generation, the key to their heart isn’t through your decor. It’s through their pets. I don’t blame anyone for this, I love my pets and if the place I rent out now didn’t allow me my furry family members, I wouldn’t be renting it. I hope people of all ages would consider the needs of their pets in their choice of housing, since they are important family members. Sadly though, the Millennials are way too busy with their jobs and social life to spend time with their pets. I would venture a guess there are many reasons, since they are not getting married (if at all) until much older, the impetus to start a family (with children) is older, too. In the days of yore, you would hope to find a marriage partner by the time you graduate college, get married, save for a few years, buy a house, start a family. Now that buying a house may not be doable until in your 30s (if ever), all the other dynamics have changed, too. What is the driver, I don’t know.